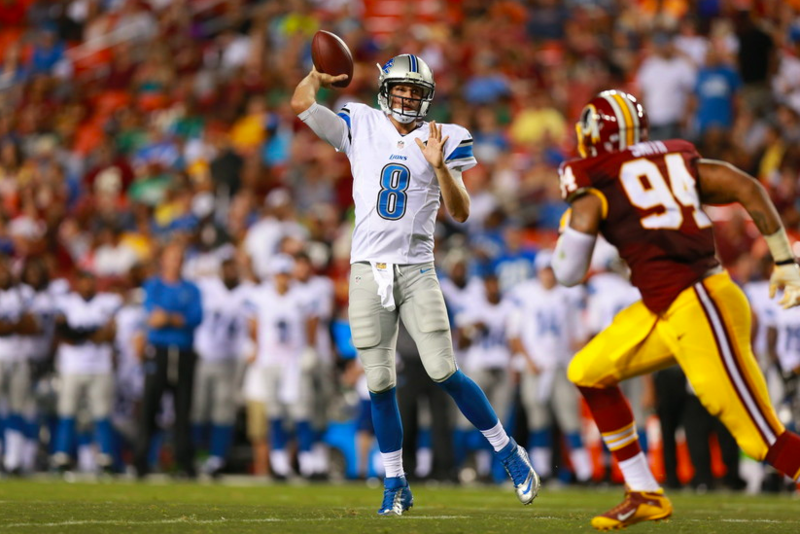 Jim Caldwell has been in football for more than 40 years. The former Colts and Lions head coach began his career as a graduate assistant coach at the University of Iowa in 1977. After stops at seven different collegiate programs, he began his NFL career in 2001 as an assistant coach under head coach Tony Dungy with the Tampa Bay Buccaneers. In 2002, he followed Dungy to the Indianapolis Colts, where he was an assistant for eight seasons, including a Super Bowl title in 2006. After Coach Dungy retired in 2008, Caldwell took over as head coach of the Colts and led them to an AFC championship and a berth in Super Bowl XLIV before losing to the Saints, 31-17. Caldwell was fired by the Colts after the 2011 season and after a stint as an assistant coach with Baltimore (and another Super Bowl title), he returned to the head coaching ranks in Detroit, where he led Detroit to playoff berths in 2014 and 2016. 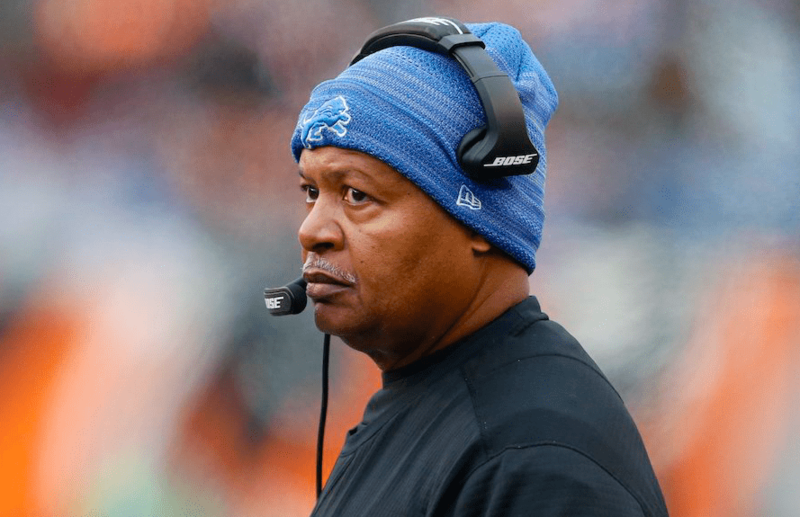 On January 1, 2018, Caldwell was fired by the Lions. Now, after 40 years of being a football coach, Caldwell says he’s enjoying his time off. 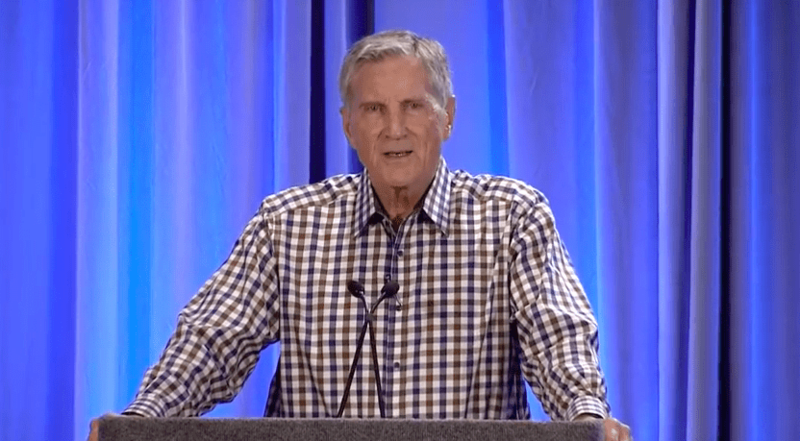 Caldwell told Johnson that he recently returned from a trip to Israel, where walked the streets that Jesus walked and connected spiritually with the Holy Land. The time away from coaching has helped Caldwell dive into God’s Word in a way he hasn’t before. You can listen to the entire interview with Jim Caldwell and Bryce Johnson on the “Unpackin’ It” podcast here.